No New Year’s Plans? Come to London! No New Year’s Plans Yet? Come to London! London is one of the most beautiful cities to celebrate New Year’s. Everything happening in the city is done to allow you to experience the time of your life. Book a place to stay in the centre of the city, so you can go anywhere quickly and cheaply. After a long flight, you’re probably hungry. In London you are guaranteed to experience gourmet level restaurants. A nice start is the Medieval Banquet in St. Katherine’s Dock near the Tower of London. There you can dine in medieval style. Other spots include: Cafe Rouge, Bella Italia, Quaglino’s and Strada. After the delicious food you can opt to stretch the legs. One of the ice rinks in London is not a bad idea. The Natural History Museum for example has an ice rink of more than 1000m²! The Somerset House Ice Rink also accommodates avid skaters. 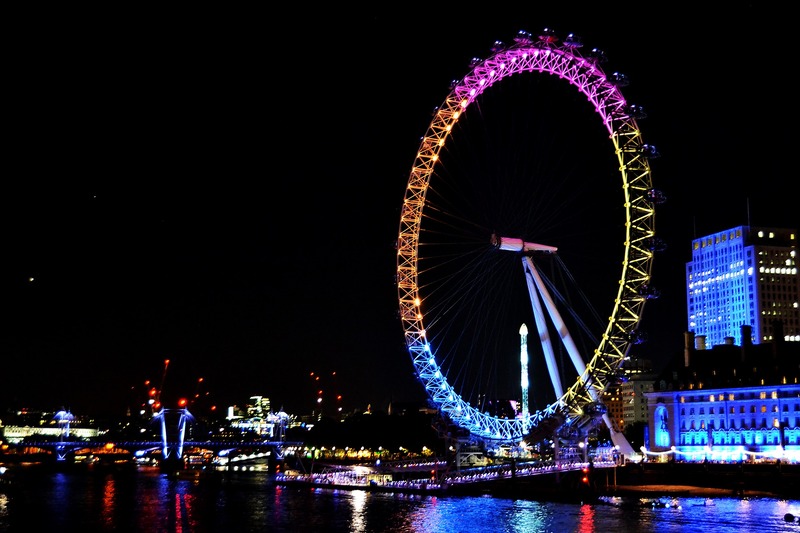 The New Year in London is a festival that starts with magnificent fireworks at the London Eye. In that moment you will be stunned by an amazing light show for at least ten minutes. The spots around the London Eye are very busy and therefore not so cosy to stand among the masses. Why not head to Thames and pick a spot on the other side, opposite the London Eye for example? From the Westminster Bridge you have a nice view of the fireworks as well. You can catch a glimpse of the fireworks anywhere in the city as the spectacle will be displayed throughout the whole city. So the options are almost limitless! New Year also guarantees phenomenal parties! There are several discos in rooms and even on the street. The O2 Arena is an annual mega-party site with thousands of visitors. Do you prefer to avoid the commercial environment? Put on your dancing shoes and walk to Trafalgar Square. You can party with hundreds of like-minded souls until the early hours of the next day. Are you willing to make an extra financial effort on New Years? Then you can go partying in one of the many clubs in London. St. Martin’s Lane Hotel, which is couched in the style of the 20s or The Sanderson which has a surreal theme of dreams are both great options. 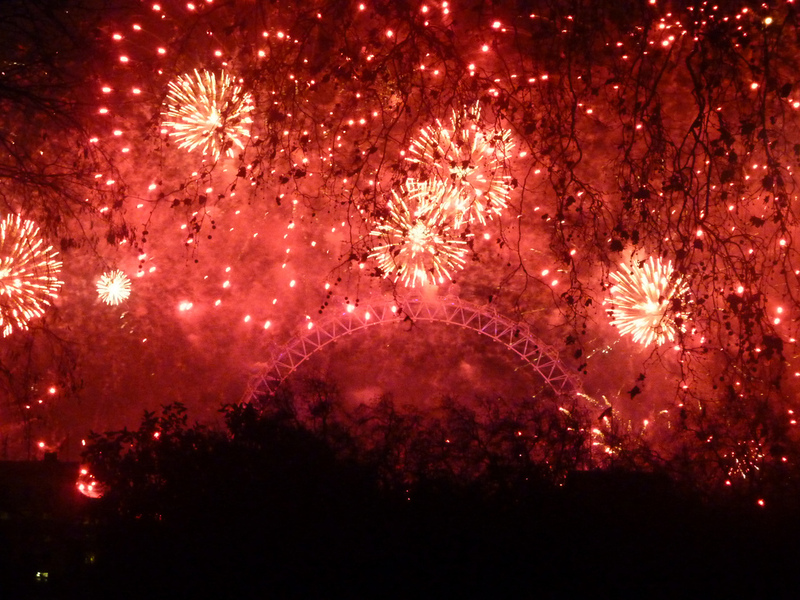 Hands down, London is an amazing city for welcoming the new year. So if you don’t have any plans yet, book your hotel today and schedule your trip with ubiCabs to make sure you don’t miss the party!